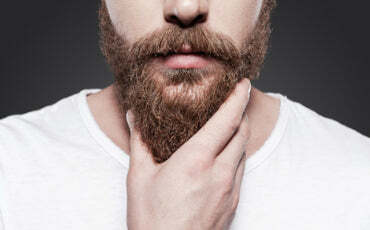 Do you know what ingredients or chemicals are in the grooming products you use every day? 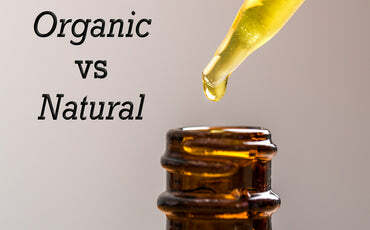 What about the difference between “Natural” and “Organic”? Lets decode the real meaning and implications of these terms. 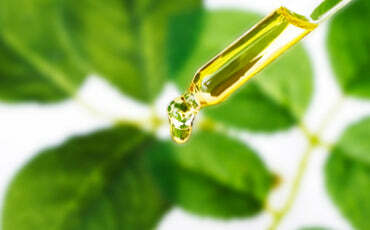 The use of natural products for grooming or personal care may seem like a good idea, but the truth is, using "natural" in the packaging of cosmetic, personal care or grooming products is not regulated and automatically accepting these items as the best "green" option is not as simple as it may seem. 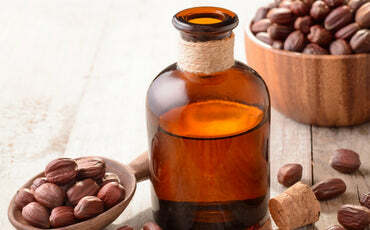 First, there needs to be a thorough research or observation on the effects of any of its ingredients (is it safe or effective or clinically proven on skin or hair) and are the ingredients in these natural products properly identified for you to research. Simply stated, organic ingredients are grown/produced without the use of pesticides, synthetic fertilizers, genetically modified organisms, ionizing radiation, artificial fragrances and dyes, and other non-organic substances including parabens and sulfates which are linked to cancer. “Organic” certification is regulated by the government and must follow national standards, while “Natural” is a marketing term that companies only use based on their own claims or definition of what makes their product “natural”. Although you may notice that product claims of "Natural" seem to be popping up everywhere today, it is up to you to decide (and find out) wether or not its ingredients may or may not be exactly what you originally think it is.